Hard to believe, but we’re only a few months out from the next TC Sessions: Robotics. As we get ready for our third year, take a trip down robotic memory lane with these highlights from last year’s big event. We’ll be returning to UC Berkeley’s Zellerbach Hall in April, this time with an added focus on artificial intelligence. Last week we announced that computer science professor Hany Farid and VC/Playground global co-founder Peter Barrett will be joining us at the event, and now we’ve got a couple more big names to share with you. Melonee Wise is the CEO of collaborative warehouse robotics company Fetch. 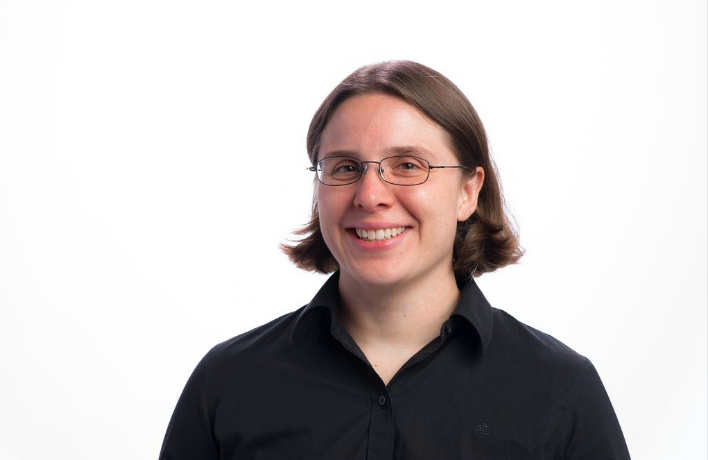 She previously worked at influential Bay Area robotics startup Willow Garage, where she helped develop the ROS (Robotic Operating System), the PR2 and TurtleBot. Wise has received numerous awards, including MIT Technology Review’s TR35, and was named a 2018 World Economic Forum Technology Pioneer. Anca Dragan is an assistant professor at UC Berkeley’s EECS (Electric Engineering and Computer Sciences) department and head of the interACT lab. Professor Dragan focuses on human-robotic interaction across multiple applications. Her team explores the fields of autonomous vehicles, manufacturing and assistive robotics. Dragan is a co-founder of the Berkeley AI Research Lab and has received a Sloan Fellowship, MIT TR35, Okawa and NSF CAREER awards. Grab your Early-Bird tickets today and save more than $100 before prices go up. Students, grab your tickets for just $45 here.